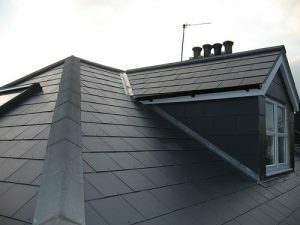 Our professional team will provide a full roof assessment and advise the best long term solution. 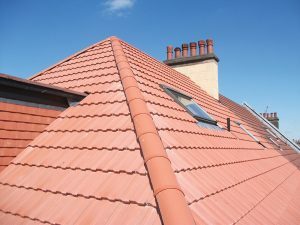 Our vast experience enables us to quickly and professionally provide you with a secure, reliable replacement roof in-keeping with your properties character. We know how to transform your house, no matter how difficult the job is. Our skills and expertise ensure that you can gain an attractive, flexible home with ease. Our professional approach, modern equipment, prompt scheduling, adept supervisors, project commitment, on site security, professionalism and high standards are all used to create the perfect home for you in keeping with the properties natural features. Our staff and management team have the skills and experience required to deliver a high quality home that meets your needs.